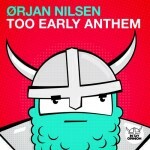 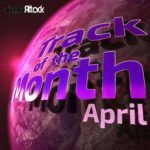 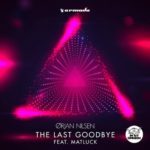 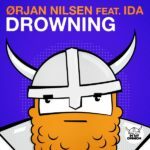 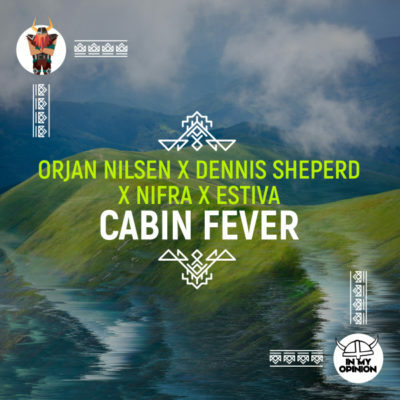 Bringing the first all-star team-up to In My Opinion, Ørjan Nilsen, Dennis Sheperd, Nifra and Estiva do what they do best: crafting up a song that rocks the dance floor like no other. 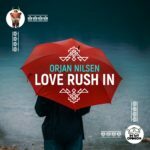 Armed with an anthemic melody, pulsating bass and a sizzling build-up, “Cabin Fever” will infect the entire crowd in a matter of seconds. Tagged Dennis Sheperd, Estiva, In My Opinion, Nifra, Orjan Nilsen.